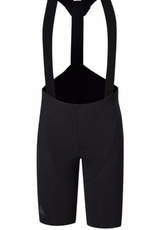 The MK3 is a refined, long-distance road cycling bib short, built to take you further in total comfort. 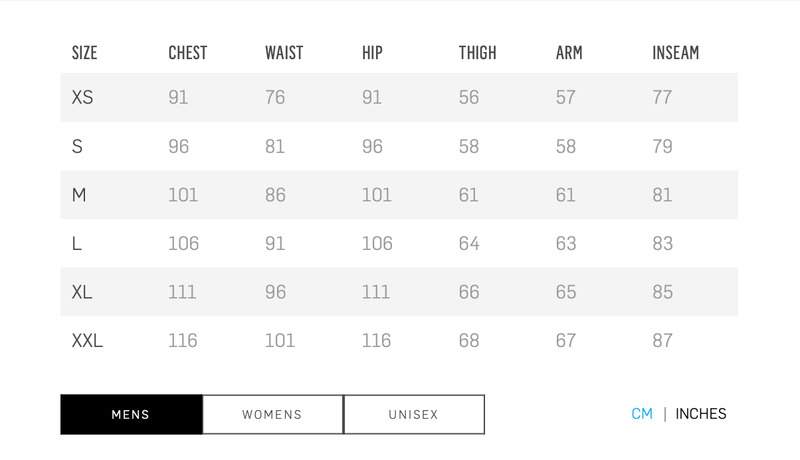 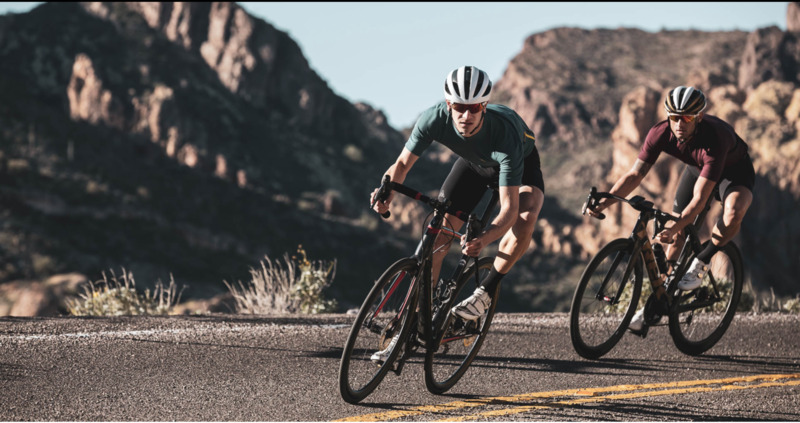 At the heart of the bib is a custom Elastic Interface® chamois designed to our exacting specifications with High-Density Foam through the centre channel, and a completely air permeable perforate top layer. 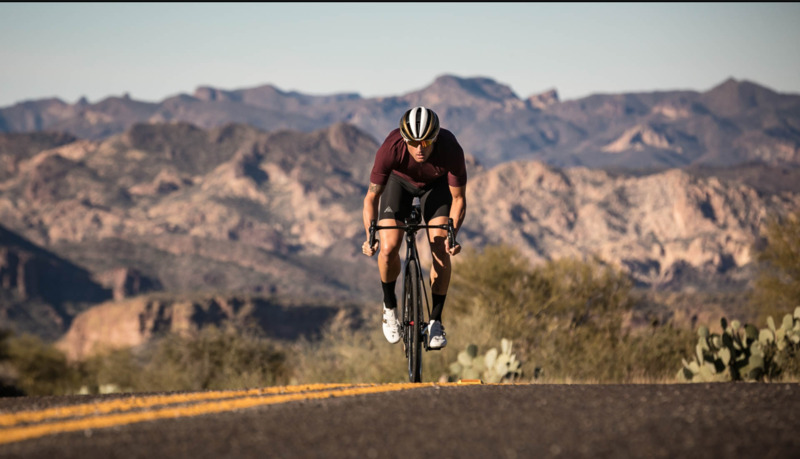 Which means that from hoods to drops, the MK3 breathes, cushions and feels amazing on sensitive in-between areas, delivering unmatched comfort across the saddle, no matter how long, or low you ride. 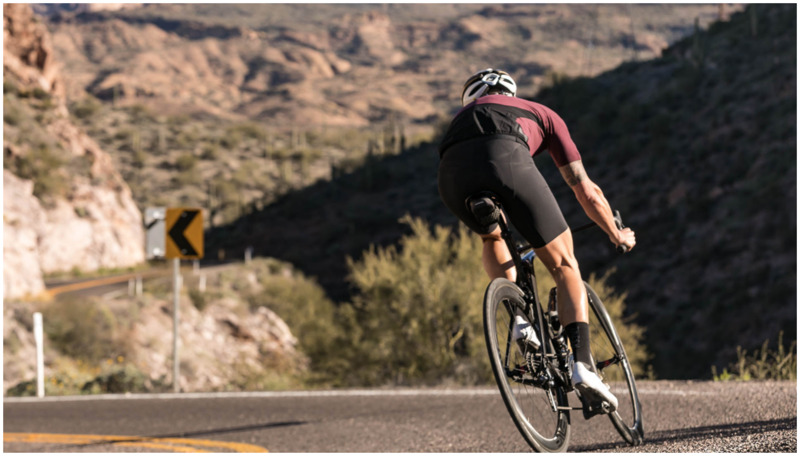 Throughout the MK3, Clean Finish tailoring places seams and sewing lines away from action points to present smooth surfaces at every turn. 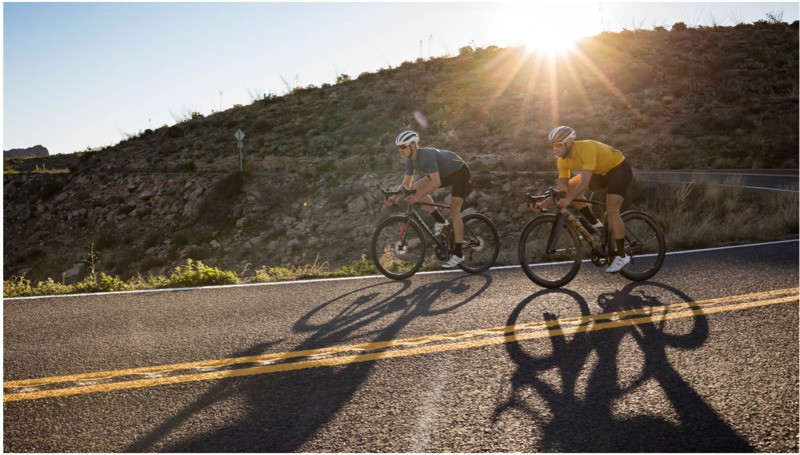 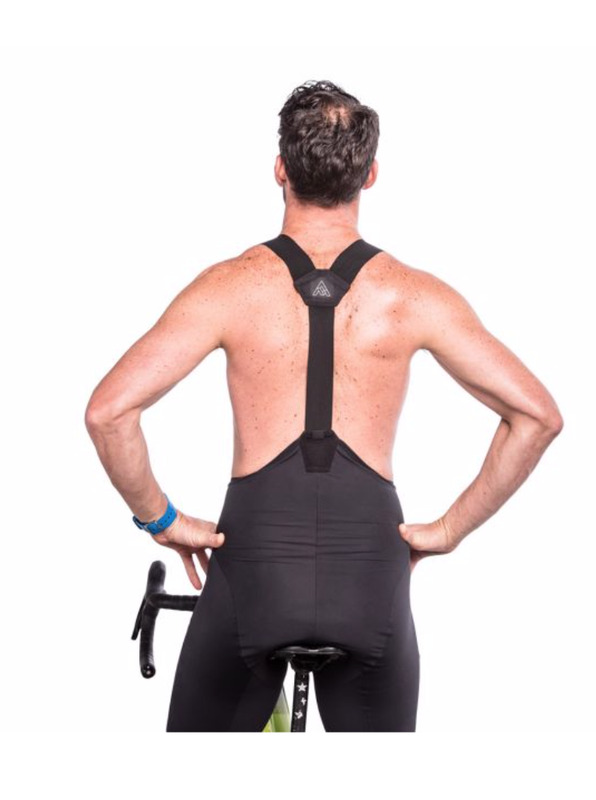 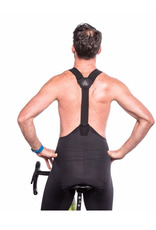 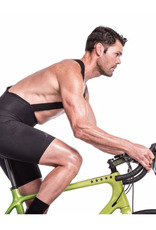 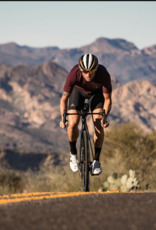 Including at the straps, where soft, shoulder-friendly material blends with the bibs to create a supportive fit that melts away out on the road. 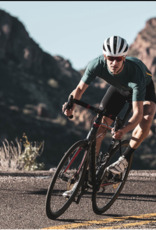 In combination with a slightly more compressive body fabric compared to previous versions, the MK3 also sports seamless raw edges detailed with printed silicon grippers. 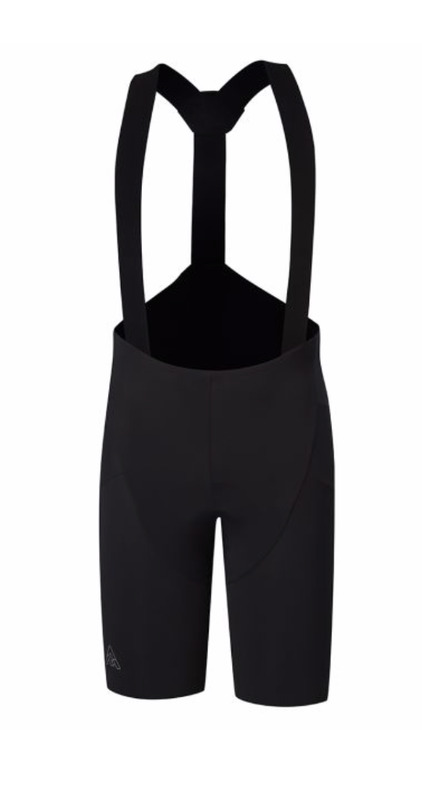 By extending the body fabric to the hem, the MK3 does away with overeager grippers, helping the bib to fit smoothly and evenly across the leg.